At Toyota our aim is to create relationships that will last! Oh, What A Feeling! is our brand promise, and our Promise to you is that we will do what we can to make this purchase an enjoyable one and for you to become a Guest For Life. 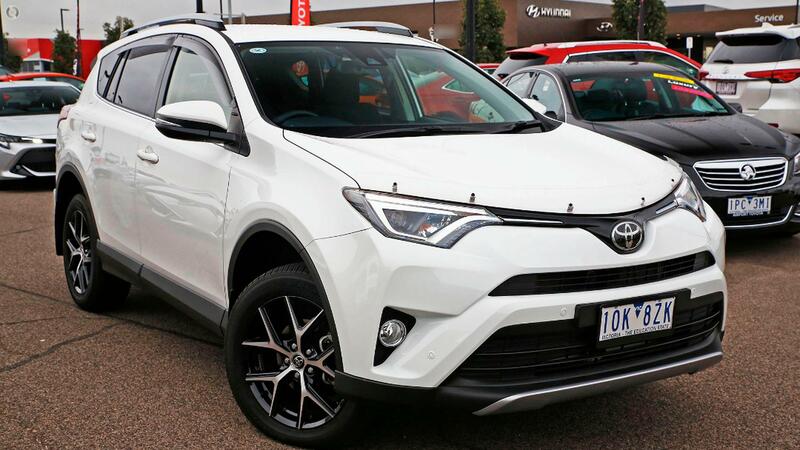 Where better to buy a Rav4 from then a Toyota dealer with full service history, 2 keys, full size spare wheel and new front tyres this SUV will not last!! 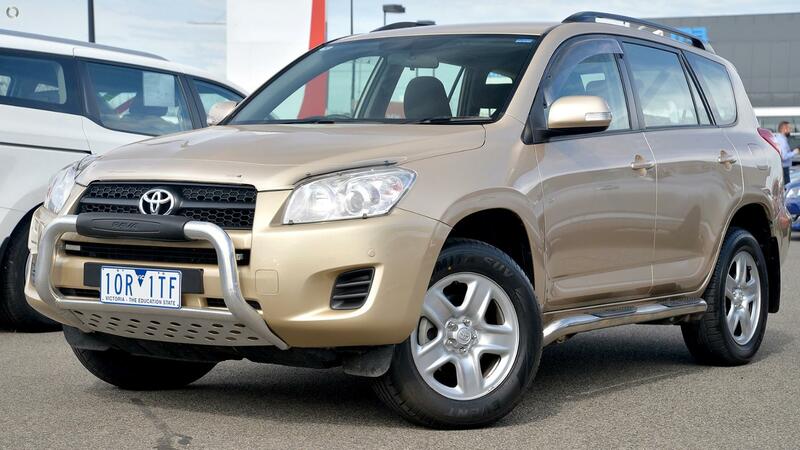 All our vehicles are thoroughly workshop tested by our factory trained technicians prior to sale. Our one stop shop has it all! Very competitive in-house FINANCE packages to suit all your personal and business needs and wholesale department that will trade almost anything! If you dont live in Victoria and need assistance arranging transport we can assist there as well! Located just 15kms North of Melbourne CBD we look forward to hearing from you! ^ $114 per week is available to approved applicants only. WARNING: This comparison rate is true only for the example given and may not include all fees and charges. Different terms, fees or other loan amounts might result in a different comparison rate. Excludes government, rental and national fleet customers. This offer is based on a consumer loan with 60 monthly payments of $494.62 and an APR of 10% with $0.00 deposit and a balloon payment of $0. Total amount payable $29,677.10. Conditions, fees and charges apply. 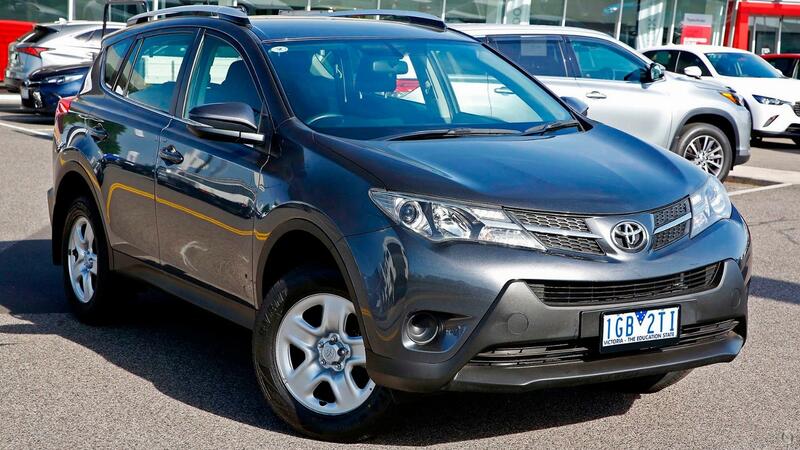 Airport Toyota reserves the right to vary or withdraw this offer.